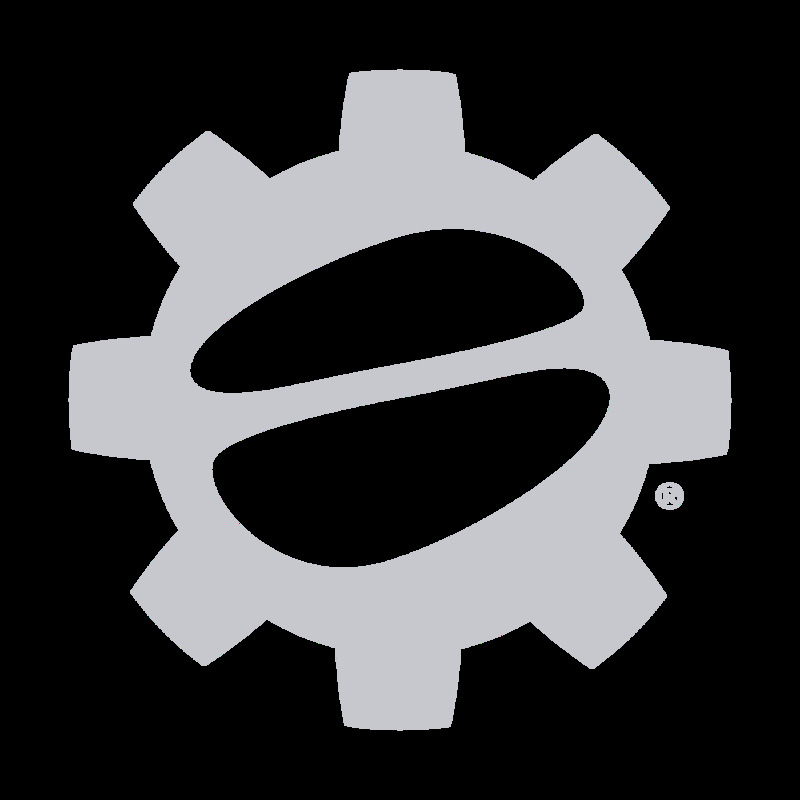 Born out of Olympia, Washington, Batdorf and Bronson Coffee Roasters is one of our favorite local roasters here at Seattle Coffee Gear. 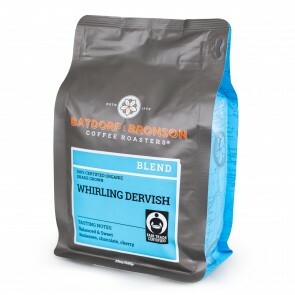 If you’re a PNW local, you may remember Batdorf and Bronson from its roots: The Dancing Goats Coffee Bar in Olympia, which was started by Batdorf and Bronson owners Larry and Cherie Challain. In 1994, they opened their first Batdorf and Bronson store in Atlanta, taking the spirit of Washington coffee back East. These days, the Challains are working on building a bonafide coffee empire, with their two beloved coffee shops flanking the U.S. in Atlanta and Olympia. 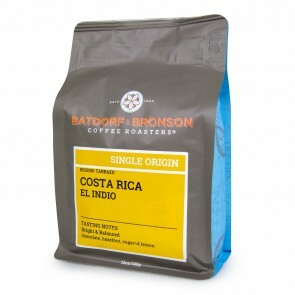 Why is Batdorf and Bronson coffee so beloved? It has a lot to do with their bold, Ethiopian blends. 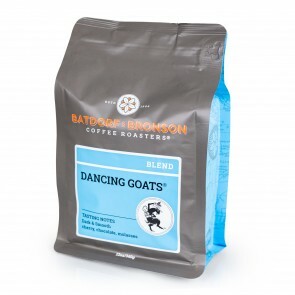 In fact, Batdorf and Bronson’s signature blend is Dancing Goats, a dark roast that’s bold and toasty with hints of almond, chocolate and spice. According to Ethiopian legend, a goatherd named Kaldi noticed that his goats were full of energy and observed them prancing and dancing around after eating a small red fruit from a nearby shrub, which, you guessed it, was the coffee plant! The legend states that the dancing goats were the first to discover coffee.